Why you should use PHP 7X over PHP 5.6. 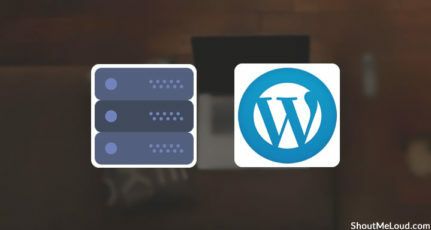 How to check if your plugins & WordPress theme is compatible with PHP 7.x. Again, if you are running more than one WordPress site on your Bluehost hosting account, make sure you check that all the plugins & themes are compatible on all sites. I would also suggest you take a speed test before upgrading to PHP 7.3 to check the performance improvements. 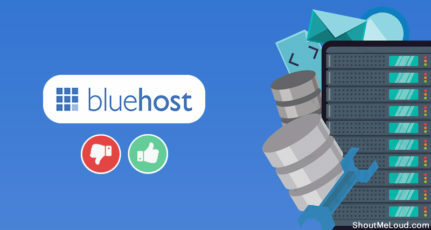 Log in to your Bluehost cPanel dashboard. Click on cPanel at the top & go to programming > PHP Config. I am using HostGator. 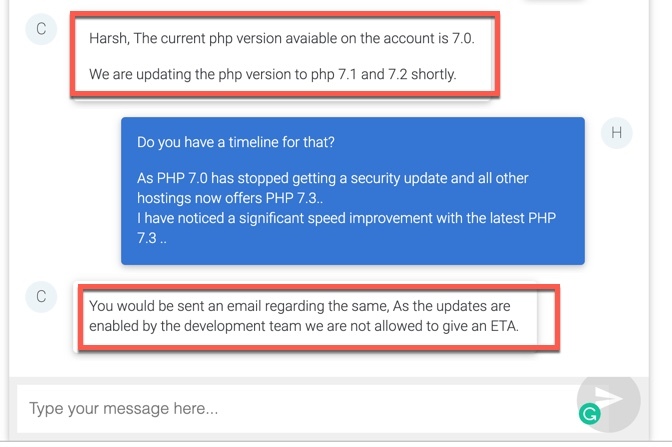 Would you please write another post for updating PHP version or let us know how to do it on Hostgator. Is it possible to update Godaddy web hosting to php 7 ? Should i check it following the same steps? 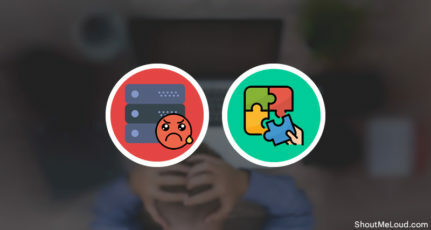 As i have read shifting to another hosting service is quiet a messy process to do, as a beginner i just don’t want to increase my stress level with it. And yeah another great article as always. Check with GoDaddy support. I’m not familiar with GoDaddy hosting much as they have overwhelming options. Thanks Harsh for such a nice info, I was exactly looking for this solution, I am using bluehost currently. Thanks for yet another informative post. You always have something new to tell to the people. This is another article full of information that is unique and of high quality. I would definitely go and install these plugins to check if I am doing everything correctly. Thank you Harsh for sharing this article. 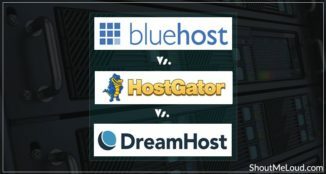 @Pankaj Dhawan I hope the cpanel for Bluehost and Hostgator will be pretty much similar. I learn many things from shoutmeloud. after updating my php version my wordpress login panel is not working please help me. Did you use that PHP compatibility checker plugin before updating? 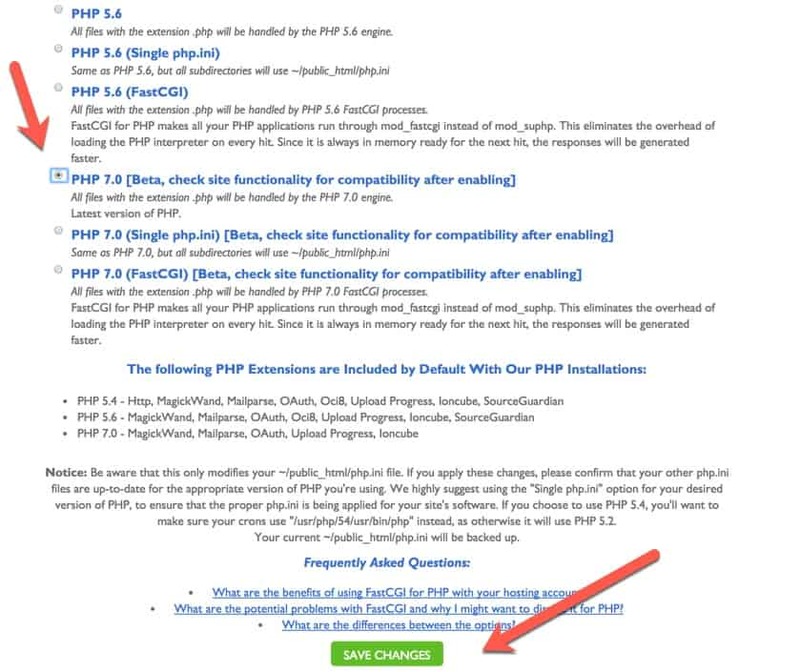 For now, you can shift back to PHP 5.6 & it should work fine. It’s a informative article just like your other articles. I am into programing for the last 10 years, this update is php is really important, that’s what I think. Thank you for this informative post. One of my friend was looking for such update. 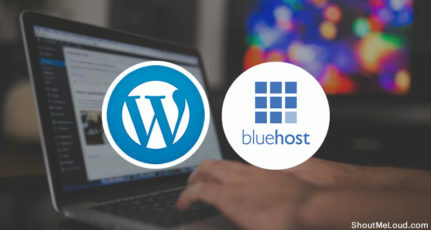 Can i install wordpress in bluhost c-panel linux hosting or I have to buy wordpress hosting? Cool Information.previously i am using hostgator reseller account.anyway this post will help for my friend. Hi Harsh, But hasn’t 7.0 now stopped getting support and security updates? So best to update to 7.1 or 7.2?